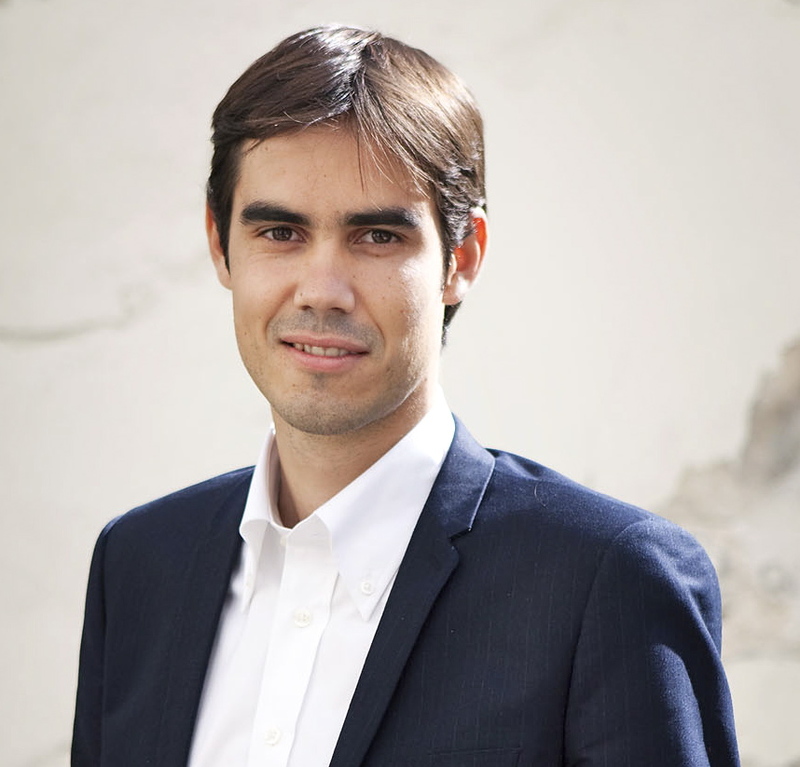 Nicolas Hazard is President of Le Comptoir de l’Innovation and CALSO Inc, and Vice President at Groupe SOS. We recently had the chance to ask him a few questions about their development in the US. 1. Could you please briefly present of Le Comptoir de l’innovation? Le Comptoir de l’Innovation finances, supports and promotes the development of the social entrepreneurship sector by offering a wide range of solutions to all types of organizations (financial institutions, corporations, public authorities, etc.) willing to foster innovative social projects and high-impact social initiatives. It benefits from the expertise of GROUPE SOS, the leading European nonprofit organizations with the mission to fight against all forms of social exclusion and poverty. Through impact investing funds and incubation programs, we provide financing and business support services to high-potential social entrepreneurs willing to grow and scale their activities. WE also support corporates and local authorities developing social entrepreneurship programs: impact assessment methodology in Luxembourg (Ministry of Finance & Economy), financing solutions for French social enterprises (BNP Paribas Group), development of job inclusion programs in South Korea (MYSC), etc. Eventually, the idea is also to work on inspiring more actors to get involved in the social entrepreneurship sector by organizing international events (IMPACT²). 2. What are your current – and future – activities in the United States of America? We created a dedicated Californian social enterprise – CALSO Community, Inc – to develop activities in the U.S. Convinced that California’s hearty and creative spirit is in tune with our philosophy, we are confident that collaborating with other Californian organizations will foster the development of our activities in the United States of America. In the Bay Area, we are working on two main projects. First, CALSO Community is setting up a Tech Accelerator for Social Good. Indeed, we believe new technologies are a powerful and high-potential tool to address the most pressing social and environmental issues of our time. Based on this idea, we decided to set up an accelerator to support innovative tech startups developing models to solve social and environmental challenges: elderly care, disabilities, health, mobility, homelessness, etc. Successfully implemented in Paris, we are now expanding the concept to San Francisco. We are also working on developing Work Integration Social Enterprises (WISE) in the Bay Area. Long-term exclusion from employment being one of the primary factors of social exclusion in developed countries, more and more unemployed people fall into social exclusion and poverty. Convinced that nobody is essentially un-employable, be it long-term unemployed people, unqualified young people, or people with difficult personal life histories, we provide employment solutions through WISE structures: a two-year employment contract, combined with on-the-job training and social support. This model has been successfully developed in France for the past 15 years with the management of 12 work integration social enterprises in 10 sectors of activity and with $35 million annual revenues. We’ve also been approached for setting up a Medical Respite Center for Homeless people in Los Angeles. Indeed, on top of housing problems, the homeless population often faces additional and aggravating social issues. Health care is one of the main concerns, as recovery on the street is extremely difficult if not nearly impossible. Medical Respite Centers provide high-quality medical care, along with temporary accommodation, to homeless people recovering from an injury or a trauma who no longer need acute care but are too unstable to sustain recovery while living on the streets. In parallel, the centers provide personalized social support to allow homeless people to start tackling social issues such as access to civil rights, healthcare insurance, training, housing solutions, job opportunities, etc. In addition to the services provided to homeless people, the centers benefit the entire community by reducing costs for the healthcare system. While an emergency room in a hospital costs more than $2,500 per bed and per day, the centers we have been managing for the past 10 years only cost $190 per bed and per day. Each year, it represents more than $14 million saved for the community. 3. According to you, what are the major differences between social entrepreneurship in France and in the United States of America? The U.S. and France are not so different today when it comes to social entrepreneurship. On both sides there are many very innovative and high-potential social entrepreneurs and a real enthusiasm to structure the sector. However, the history and culture is quite different. Indeed, in France there is a long and rich history of social economy and social entrepreneurship. Every day, more than 2.4 million persons actively work to reduce social exclusion in France, representing 13% of the GDP. These organizations are a part of the economic landscape and operate in many sectors such as health, education, job inclusion, housing, collaborating hand-in-hand with public actors and local authorities. On the other side, the US have a strong and prosperous philanthropic sector with numerous charitable organizations managing programs for vulnerable individuals while many corporate philanthropists and private foundations are funding those programs. The regulatory environment is slowly taking into account the social entrepreneurship specificities and scalable success stories are still limited. However, the entrepreneurial spirit give a unique dimension to social ventures and the whole sector benefit from this innovative ecosystem. There are many things to learn from one another and we believe collaboration between France and the US can be a real asset to the growth of the social entrepreneurship sector at the global level. 4. Do you have any news to share with us? We are organizing an international event on social entrepreneurship in Paris on the 21st of May, 2014. Gathering more than 1,000 people from 50 countries in the City Hall of Paris for the 3rd edition of the event, it will be one of the most exciting events in the field this year. With the participation of, inter alia, Wayne Silby (Calvert Foundation), Anne Hidalgo (Mayor of Paris), Sir Ronald Cohen (Big Society Capital), Professor Muhammad Yunus (Nobel Prize Winner) and Franck Riboud (CEO of Danone) this evening will be a great opportunity to discover the social entrepreneurship sector for corporate leaders, investors and policy makers willing to get involved for social change.